Project IGI 1 was one of those installments that I used to play in my childhood at my desktop Pentium 3. It is powered by EIDOS. It was released in August 2000. It is the first person mode installment. It reminds of my childhood days so I decided to upload this for you guys and also share my feelings about this installment. 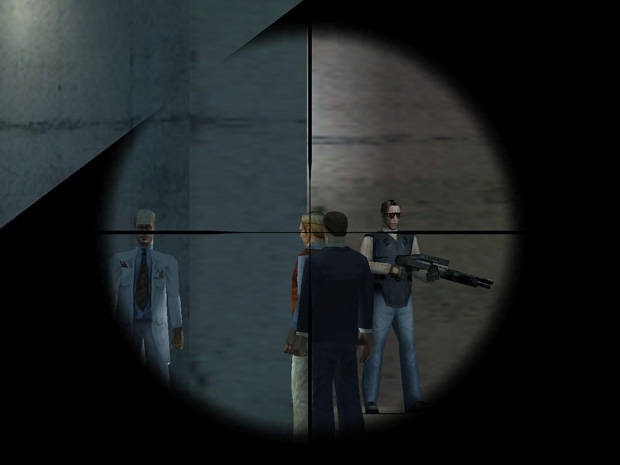 In the screenshot, you see that player is using a sniper rifle and aiming at the target from a long distance where an enemy cannot see him. Like this player also use many kinds of guns in the installment and picked up the ammo and guns of enemies. You can also download the other shooting games from web Project IGI 3 and also Battlefield 2 from this web as well. 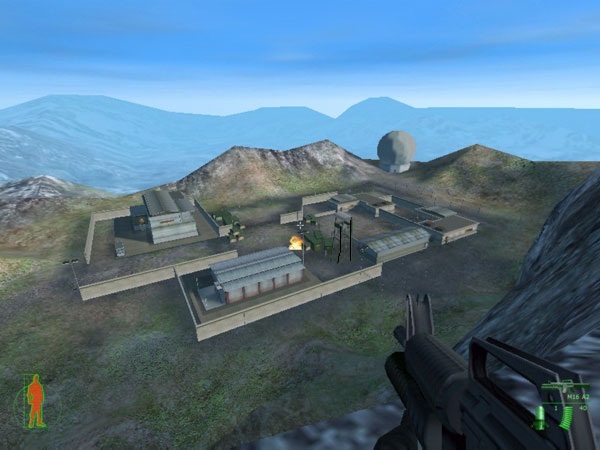 In the screenshot, you see that player is using a knife and other characters are using heavy weapons. These are the friendly soldiers which came for the help of player. 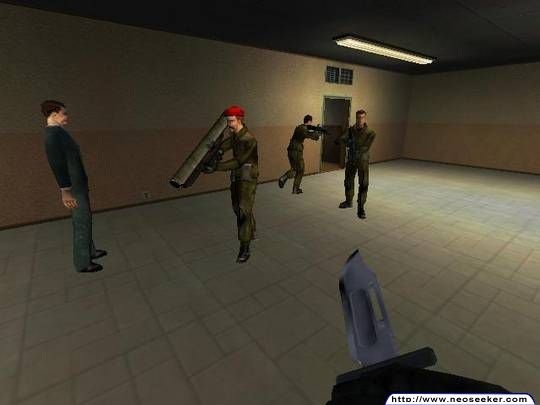 When a player is out of money or sneaking behind the enemy he can kill him with knife silently, While using a heavy weapon like AK47 which alerts the other enemies.